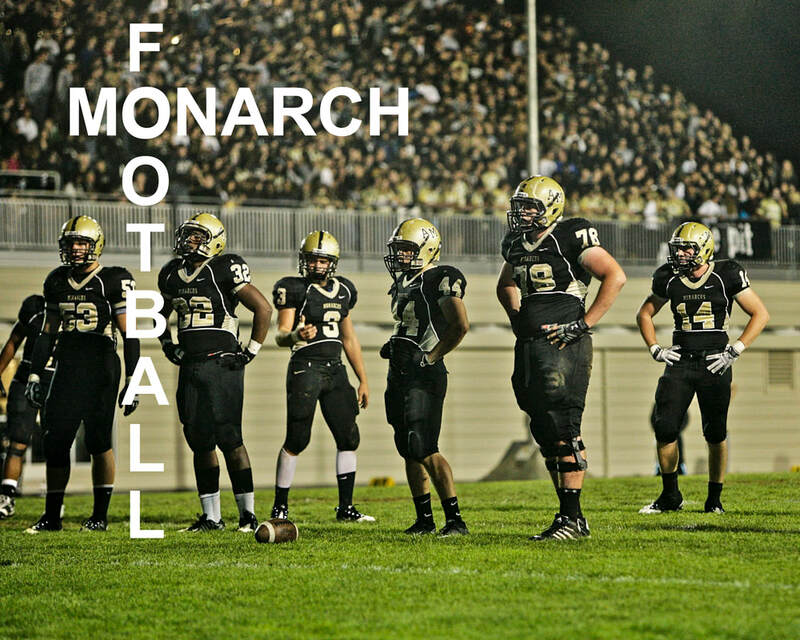 MONARCH FOOTBALL 2019 - Mitty Football - W.C.A.L. 1974 SI football vs. Mitty from St. Ignatius College Preparatory on Vimeo. No commercial use of these photos may be made in any way. All rights are reserved.